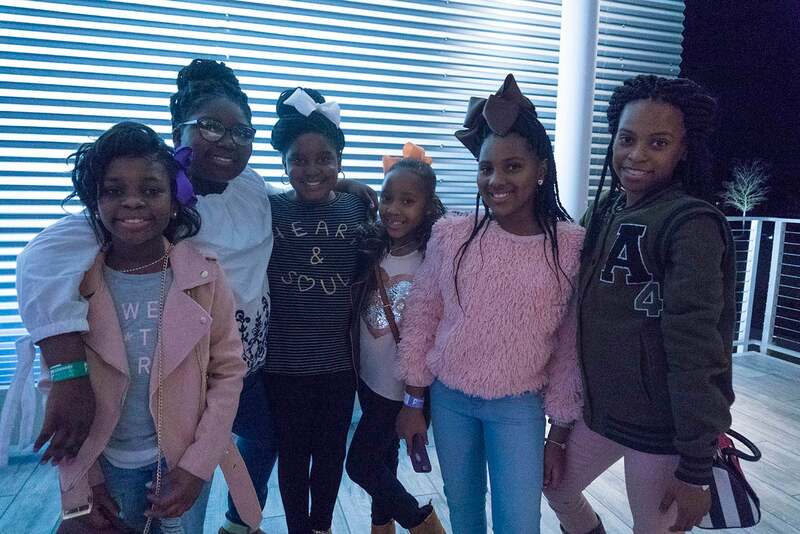 GRAMMY Museum® Mississippi is excited to offer a great selection of birthday party packages! 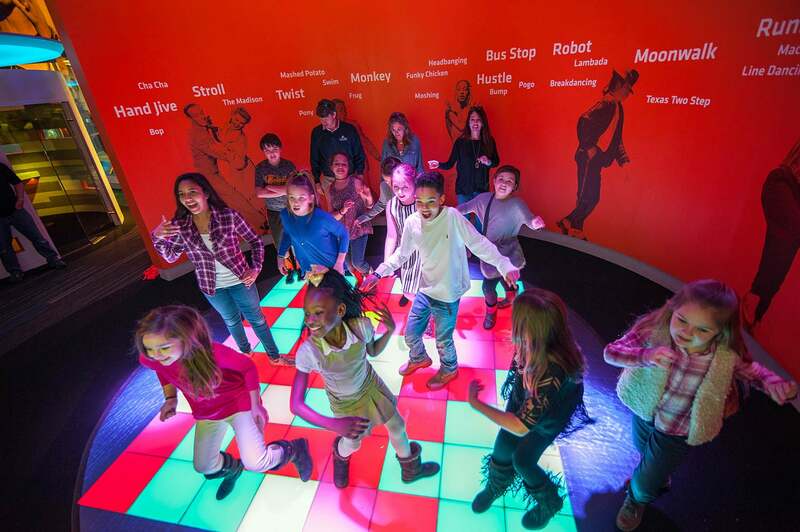 Our interactive exhibits are perfect for children of all ages! Parties may be held on Saturdays for up to two hours between 10:30am and 4:30pm in the Guaranty Bank & Trust Classroom. All party guests will have access to the exhibits for the entire day. Click here to submit a facility rental request. Once we receive your request, we'll contact you within 48 hours to schedule your party. Your date and time will be confirmed once you have signed our rental agreement and paid a $150 deposit. The remaining balance will be due 10 days prior to your party. Cancellation of your birthday party reservation more than 7 days prior to the date of your scheduled party will result in a complete refund. Cancellation of your birthday party reservation less than 7 days prior to the date of your scheduled party will result in a forfeit of all funds paid. GRAMMY Museum Mississippi is open and accessible to all. If someone in your party has special needs, please contact the Museum before your visit with any special requests that would enhance your visit. Click here to download and print the Museum license agreement. Contact [email protected] for more information on birthday parties!